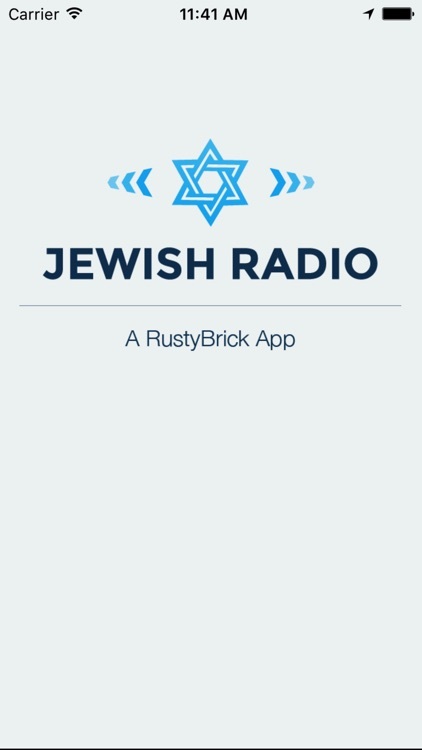 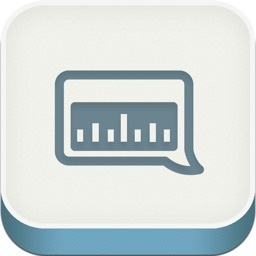 Jewish Radio - רדיו יהודי by RustyBrick, Inc. 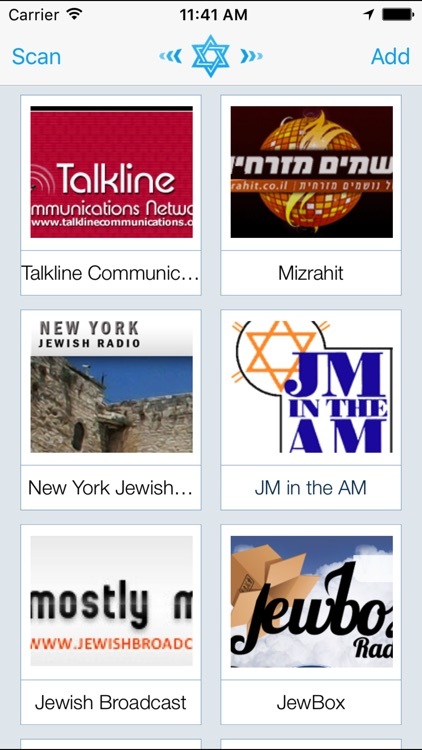 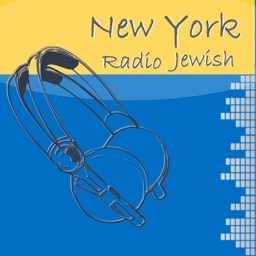 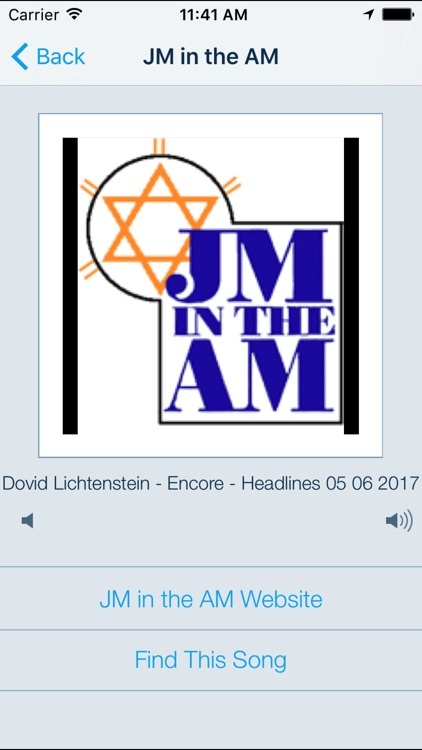 Listen to dozens of free Jewish Internet radio stations on your iPhone or iPod Touch. 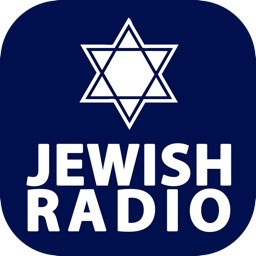 The music and talk radio channels will stream directly from your device. 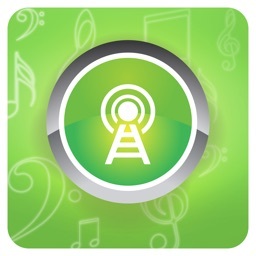 Most stations can now play over a 3G cellular network. 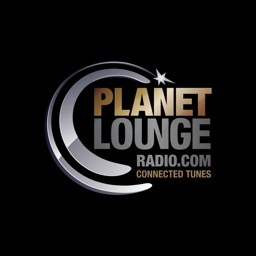 There are some that still require WIFI. 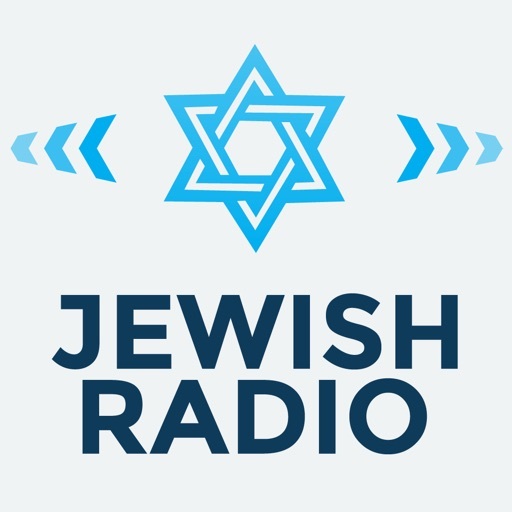 You can even "scan" through the available Jewish and Israeli channels.